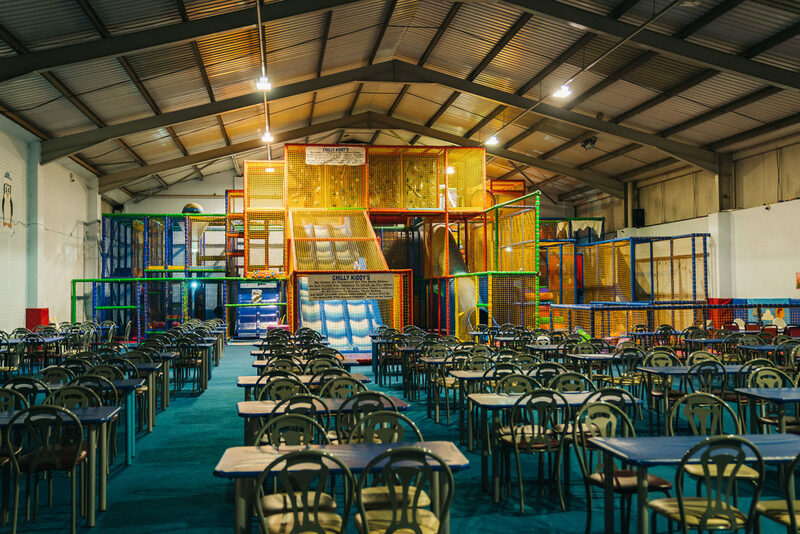 Chilly Kiddy’s Indoor Play Area is a fun filled soft play and party centre for kids of all ages – grown ups too! 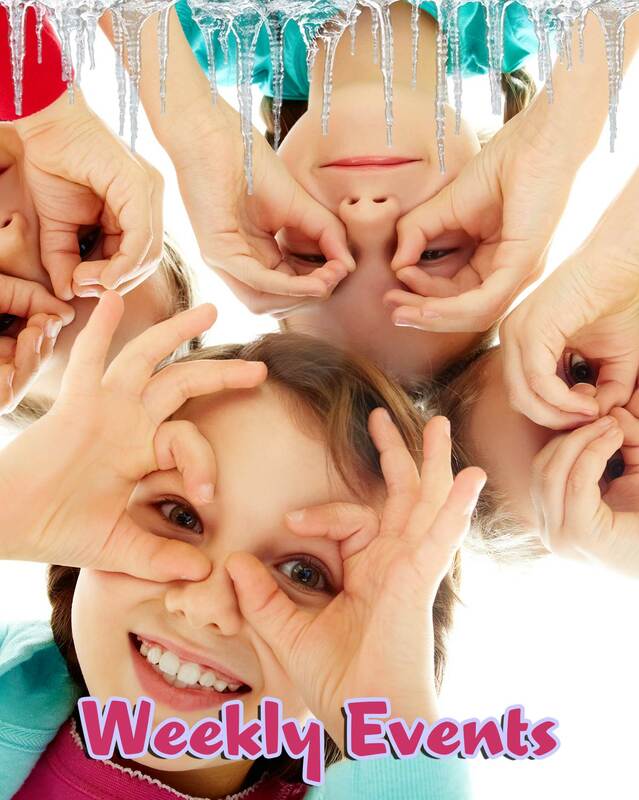 Based in Stourbridge, we are one of the biggest and most exciting soft play areas and children’s party centres in the West Midlands, with over 8,000 square feet of endless fun! 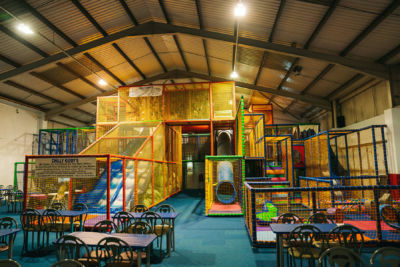 Grown ups can have fun too! You are welcome to join in with the kids, however if you prefer to relax we offer plenty of seating where you can watch your children, read of our daily newspapers or a selection of magazines, whilst enjoying a hot or cold beverage and have a bite to eat from our extensive menu. 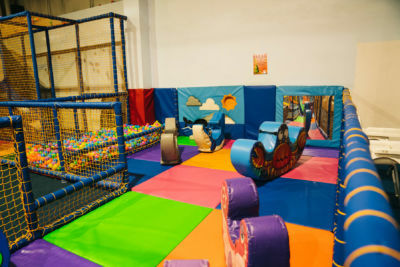 Chilly Kiddy’s main soft play area has a multi level play structure with 4 different slides, climbing wall, trampolines, dizzy discs, bash bags, ball pit and much more! 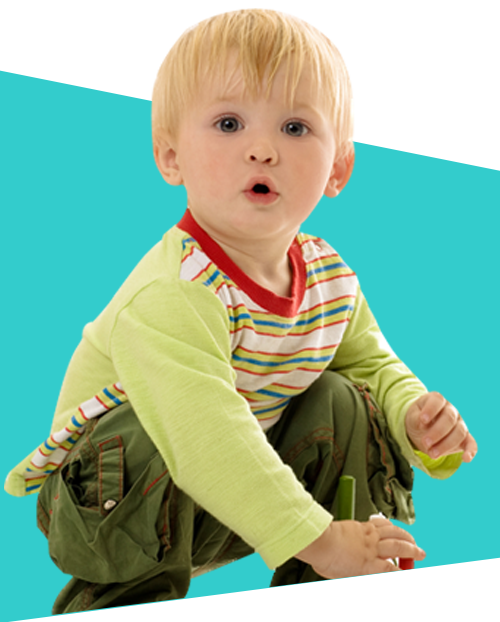 *Toddler Session Price includes 1 adult and 1 child. 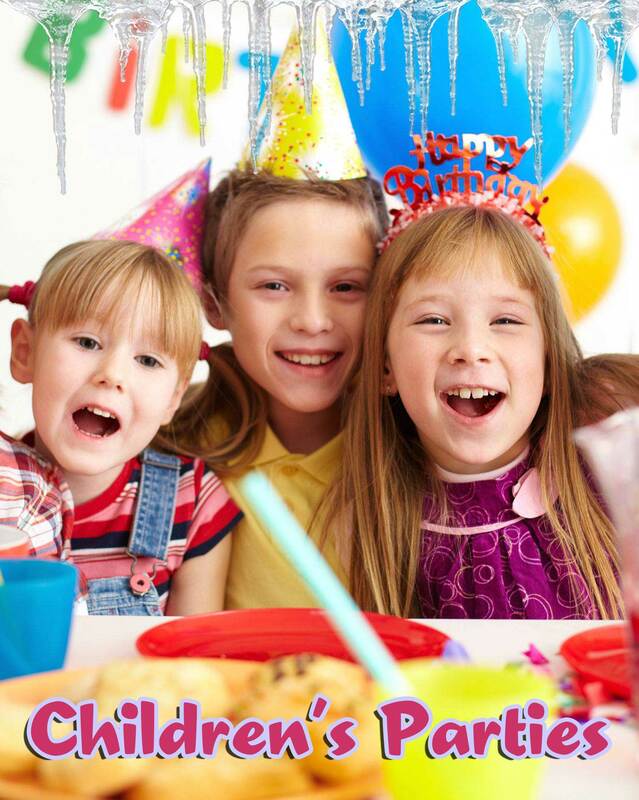 Additional children at £1 each. 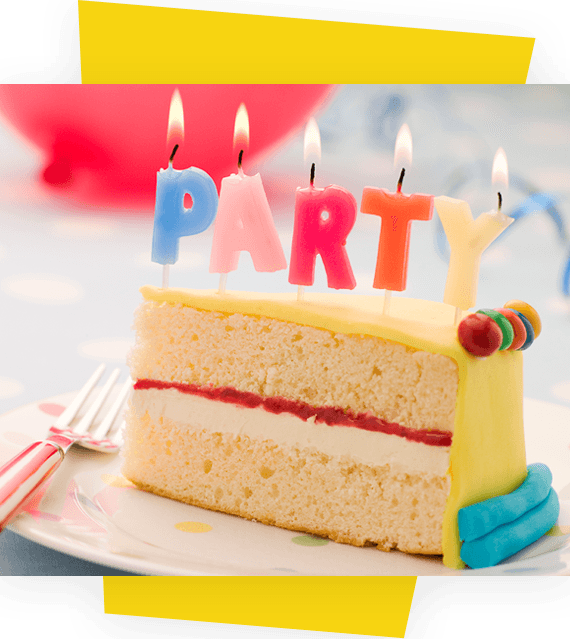 *Tea Time Terror meal excludes Snack Box. 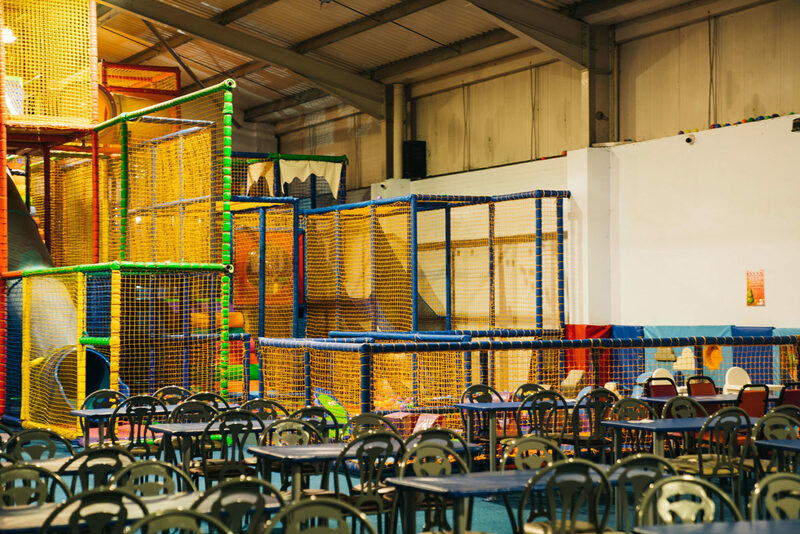 We operate a strict maximum capacity rule, so if the play area is full to capacity, no other child can go in until a child leaves. 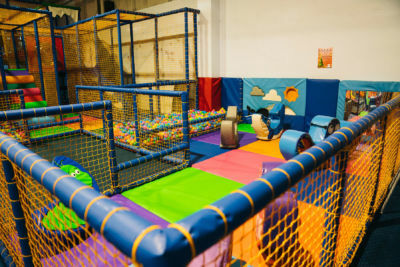 There is an under 5’s Toddler soft play zone with its own ball pit, slide, bash bags and much more aimed at this age range. 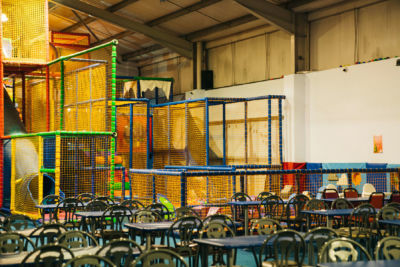 For the pre walkers and under 3’s, there is a self contained soft play baby zone and highchairs are also available for use within the premises. We now offer a loyalty programme for all of our visitors! Pick up a Loyalty Card at Reception Desk on arrival when you visit us on a “Pay ‘n’ Play” basis (not valid for Parent & Toddler Sessions), and on every paid entry your card will be stamped. 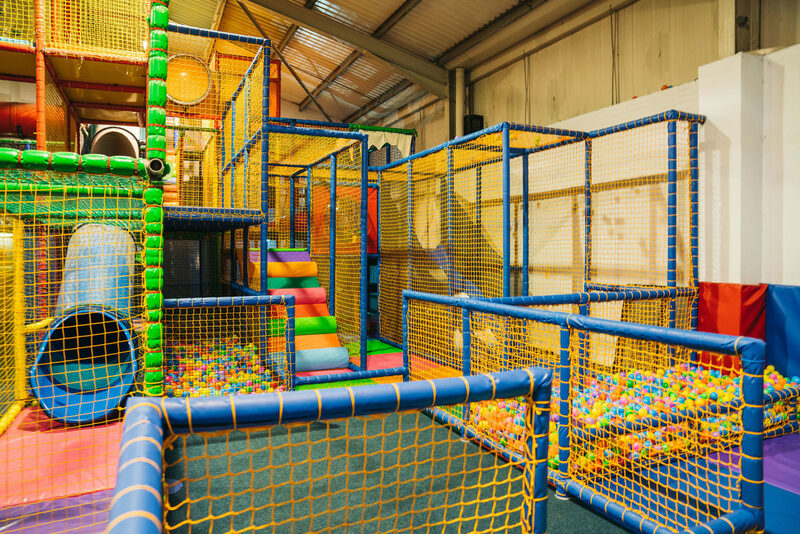 When your card is full (10 stamps), you can exchange this for a FREE visit and start again the next visit.